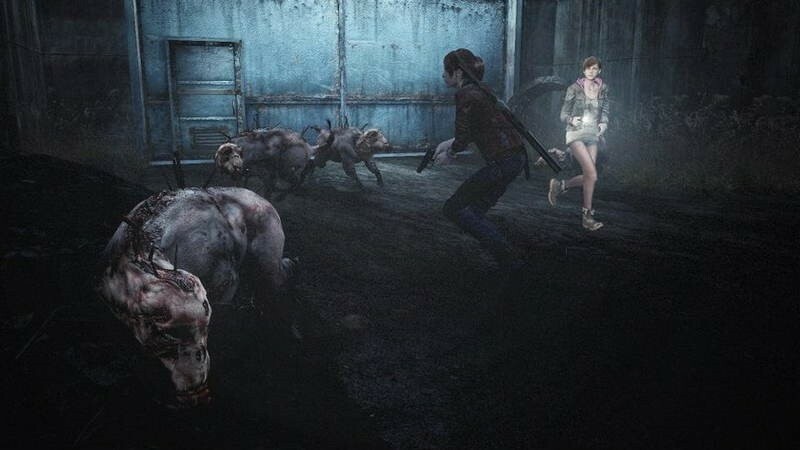 Is Resident Evil Revelations 2 a return to form? Resident Evil used to be one of my favourite gaming franchises. Hell, I even enjoyed the heck out of Resident Evil 5. It may have been a bit dumb and focused far too much on action – but it was a heck of a lot of fun, especially when played co-op. 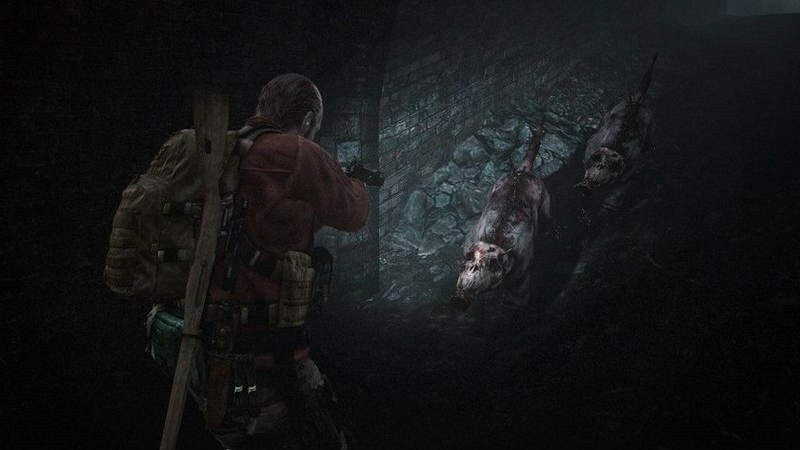 Unfortunately, Capcom lost the plot with Operation Raccoon City and Resident Evil 6, which tried too hard to make the game as accessible as possible to everybody – and that never works. Try to please everyone, and you end up pleasing nobody. The 3DS title, later ported to everything else, Resident Evil Revelations seemed like a good first step on the path to recovery. 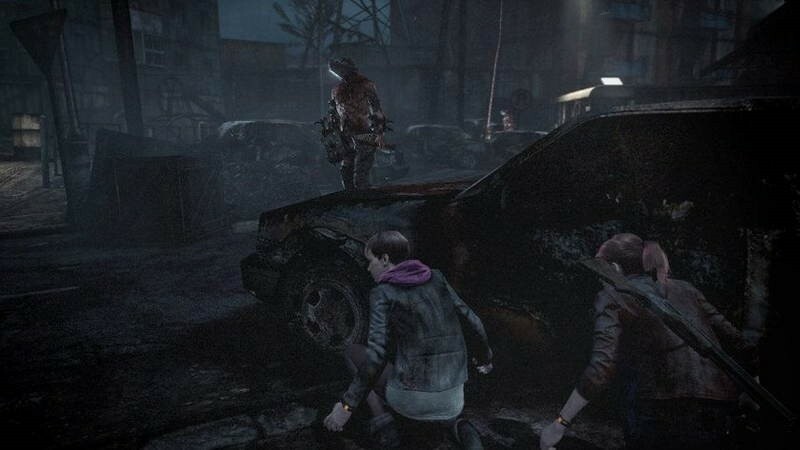 Is Revelations 2, the episodic game, a return to form? Resident Evil: Revelations 2 is an episodic format game with a total of four episodes, each being released a week after the last one. The game has two campaigns, one starring Resident Evil alumnus Claire Redfield and Barry Burton’s daughter, Moira, while the other features Barry Burton himself and a girl named Natalia Korda. Reviews are out – and many seem rather chuffed with the game and its odd, episodic format. 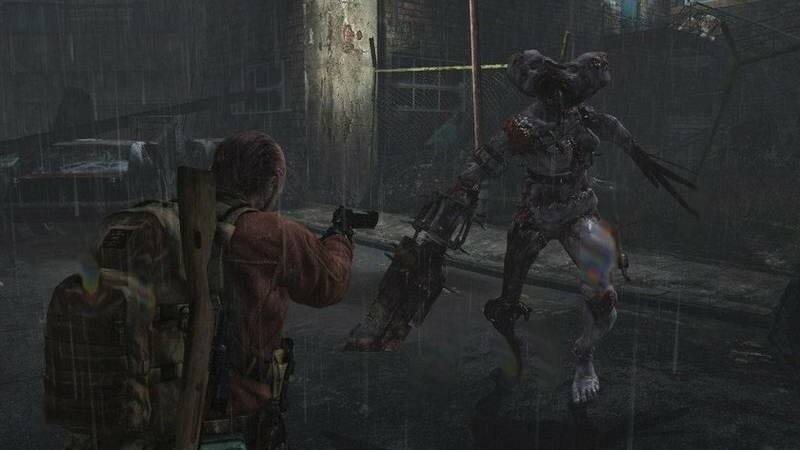 Resident Evil: Revelations 2 feels like a budgeted release at times visually, but given the interesting environments and insanely detailed Raid Mode, that’s okay. Either mode is worth the $5 entry fee alone, and I will be playing this for weeks to come both alone and with a partner. Revelations 2: Episode 1 is let down by dull environments and creature design, but a terrific co-op mode, intriguing story, and replayable Raid Mode balances out its flaws. Not quite a headshot, then; but it’s left a bloody impression on me nonetheless. I enjoyed Revelations 2’s first episode, but not the ending cliffhanger. It was meant to be dramatic and shocking, but it didn’t create the uncertainty it should have. That being said, everything Resident Evil fans know and love about the series is here. The episode has plenty of callbacks to past entries (Jill sandwich! ), adrenaline-pumping combat, and a deranged story. 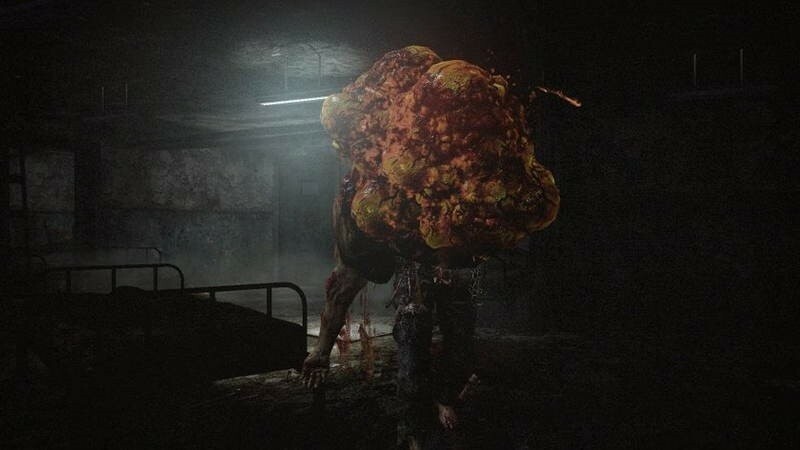 Resident Evil: Revelations 2 is off to a great start. Its first episode offers up varied, cooperative action, while its numerous unlockables and Raid mode will keep you occupied until next episode two. The game’s availably digitally, and comes in at quite a bit less than a full-priced retail game – which makes it a pretty good buy for Resident Evil fans.